I spent last week at the Institute of Astronomy in Cambridge discussing how the UK can take advantage of the incredible imaging data that promises to be produced by the Large Synoptic Survey Telescope. The telescope is set to receive first light in 2019 and there is a vast amount of work to do to prepare for the deluge of data that is about to flow out of Chile. One of the challenges is making sure we make best use of UK expertise and work in close collaboration with the majority of LSST scientists in the US. We were meeting to discuss how best to target UK research to complement work being done elsewhere. There are some definite niches available to us, partly because of access we have to some UK data and partly for the expertise in multiwavelength science that has been built up here. There were a number of excellent talks about Active Galactic Nuclei (AGN) and galaxy formation based on studies right across the wavelengths (x-rays to radio waves). There were a number of talks about photometric redshifts which is of direct relevance to the Herschel Extragalactic Legacy Project (HELP) that we are currently working on in Sussex. 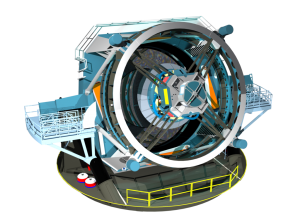 Ultimately it seems that building some software within the LSST stack that can handle UK near infrared images may be the best first step to preparing for possible multiwavelength LSST science. 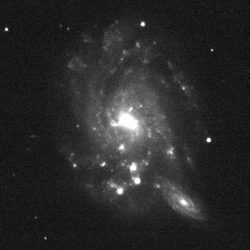 We have around two years to prepare for the first LSST images and it is vital that we work to have software in place ready for it. 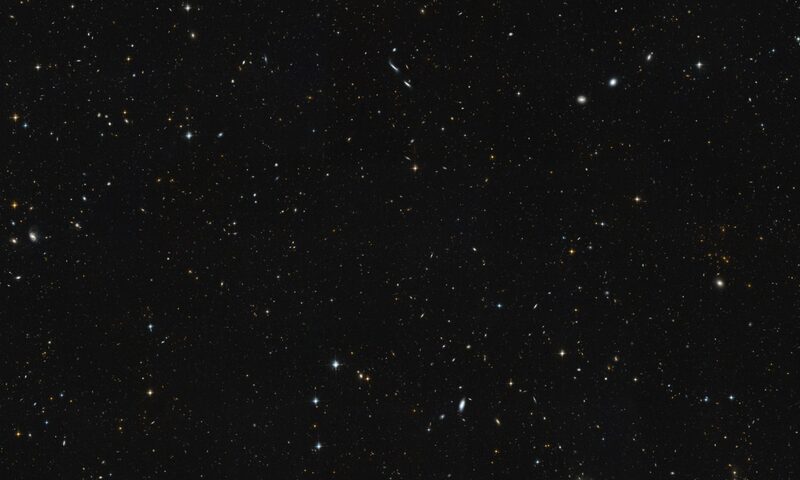 On a personal note I think developing any code for multiwavelength pixel-based image analysis within the LSST software stack is an opportunity for us early career scientists to build expertise that will make us employable over the lifetime of LSST. On a completely separate note; being back in Cambridge was a great chance to have a look around the West Cambridge site which has changed drastically since I was an undergraduate at the Cavendish. I visited the Department of Chemical Engineering and Biotechnology which was extremely impressive. There has clearly been a massive investment in the various science departments that have been built/extended there. I look forward to seeing how it continues to develop and all the research that will be generated there by what is essentially a load of geeks in a field. Next PostNext The Herschel Extragalactic Legacy Project (HELP) Cosmic Censuses Meeting, October 2017.